No two clients will ever have the same set of needs. If none of our services are what you have been looking for, you will only need to talk to our care coordinator to know your other options. 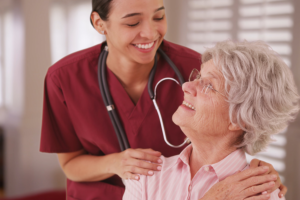 At Adele’s Caring Angels Caregiver Service LLC., care plans are customized to the unique needs of every individual. There are alternative senior care options we can discuss with you in person. Would you like to arrange for a consultation schedule? Feel free to contact us. Thank you for considering us as your prospective care provider. 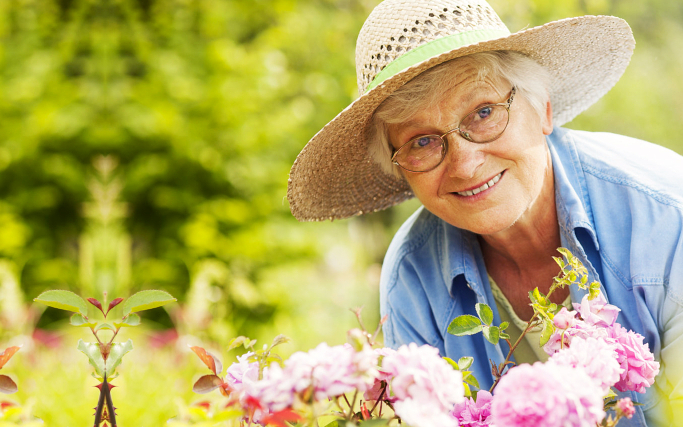 We are looking forward to making your senior lifestyle more meaningful and less stressful.